Continuing with the exploration of cultural contributions, students will look at Islamic culture and its contributions to civil society. 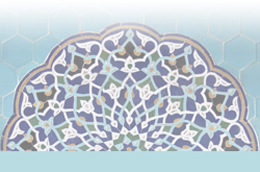 This section will look at different types of government, the origins of Islam and historical points in Islamic culture. Students will then learn a few points on where Islam is today.